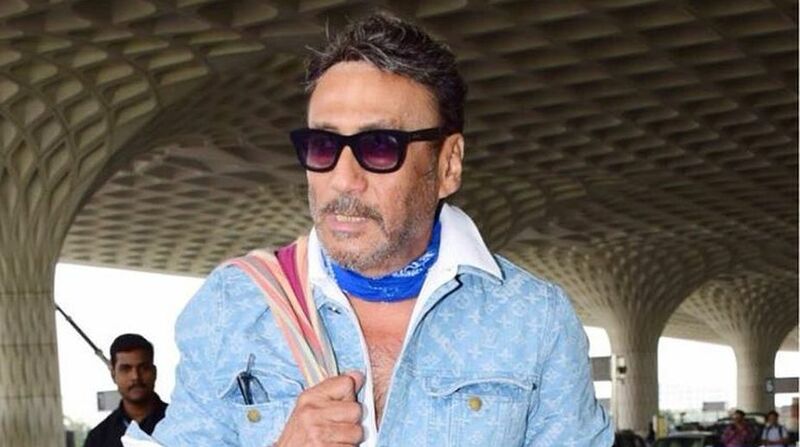 Bollywood actor Jackie Shroff has appealed to the government to take active steps in prevention of thalassemia. He said he, along with son Tiger and superstar Akshay Kumar, will do their bit to spread awareness. Jackie, the brand ambassador of Thalassemics India, visited Sir Ganga Ram Hospital here on the 25th World Thalassemia Day on Tuesday. He met some patients and interacted with doctors. He said in a statement: “This subject is very close to my heart as my younger daughter Krishna was prevented from being thalassemic due to awareness and tests. I appeal to the government to reduce the charges of medicines and take active steps towards prevention of this disease as it is a preventable disease. Thalassemics can lead a near normal life with proper guidance and treatment, said D.S. Rana, Chairman (B.O.M), Sir Ganga Ram Hospital. Jackie has joined the mission of Thalassemics India as he has a personal connect as he and his wife Ayesha first became aware of this delicate health condition, when they were expecting their daughter.